When thinking of Goa, the first thing that comes to mind is the beach. This Indian state has many wonderful beaches and pristine waters which make it a great vacation destination in India, but there is more to Goa to be discovered. If you want to dive deeper in the history and culture of Goa, then you need discover Goa off the beaten path with these 5 unique experiences in Goa that will transform into wonderful travel memories. 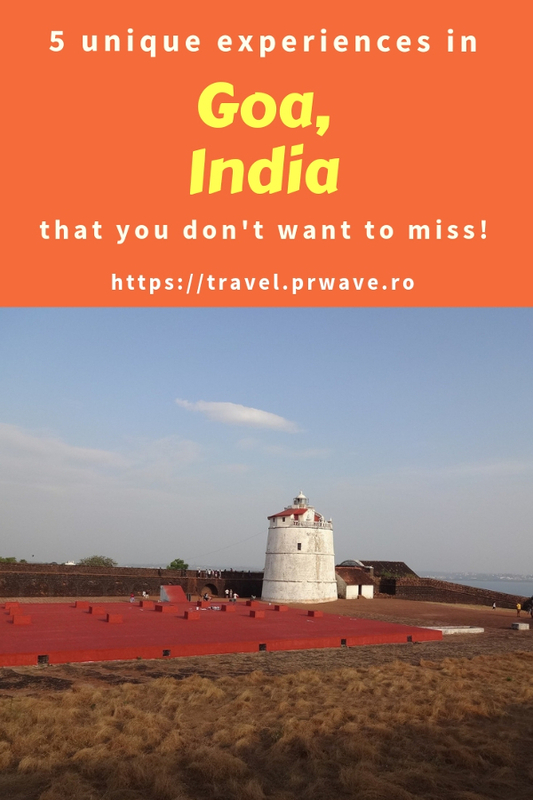 So, while you should definitely enjoy the amazing Goa beaches such as Baga Beach, Anjuna Beach, Arambol Beach or Carangute Beach, I’m recommending you to go beyond beaches in Goa and discover the richness of this state. There are many hotels in Goa for all budgets, so you won’t have an issue finding the right accommodation in Goa for you and start exploring Goa. 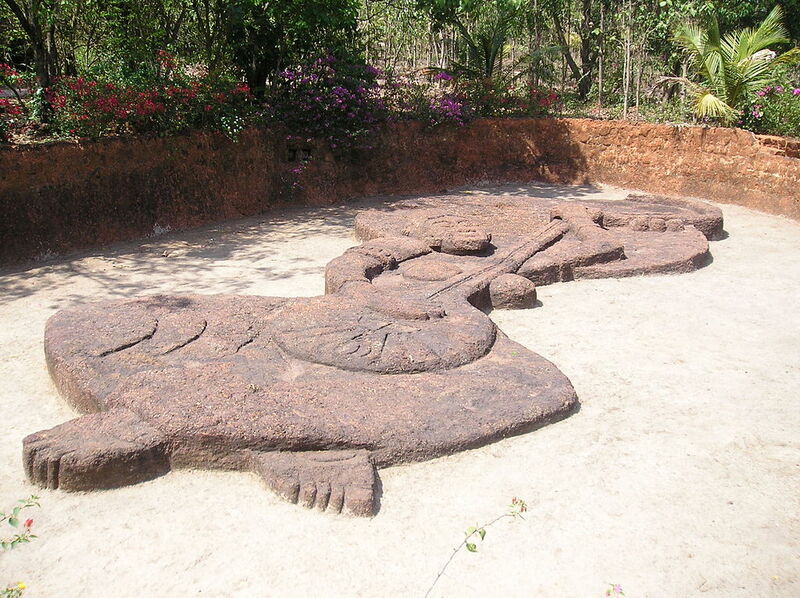 The caves of Goa have a historic value, so they are also a walk in the past of the state. The most famous caves are Arvalem and Lamgau caves, both with Buddhist roots. The Arvalem Caves are easily accessible and will allow you to discover Sanskrit carvings on the walls. The caves are also known as the Pandava Caves as it is considered that these caves once sheltered the Pandavas during their twelve-year exile. An added bonus: the caves are located near the Arvalem Waterfall – one of the best things to see in Goa. The Langau Caves require a hike – but the walk is totally worth it. The Rivona Caves are also popular among locals. For years, Goa was a Portuguese colony. There are many places reminding of this period. 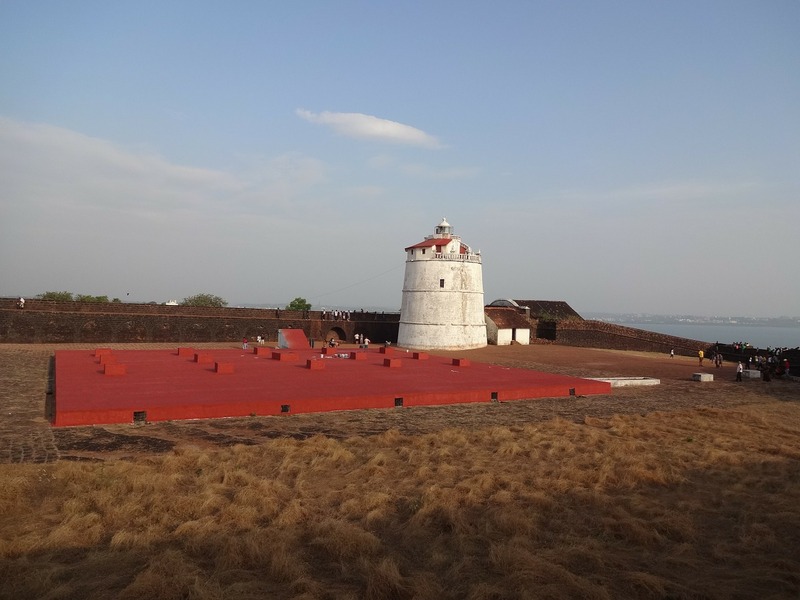 Perhaps the best opportunity to learn more about Goa’s history is to head to Aguada. 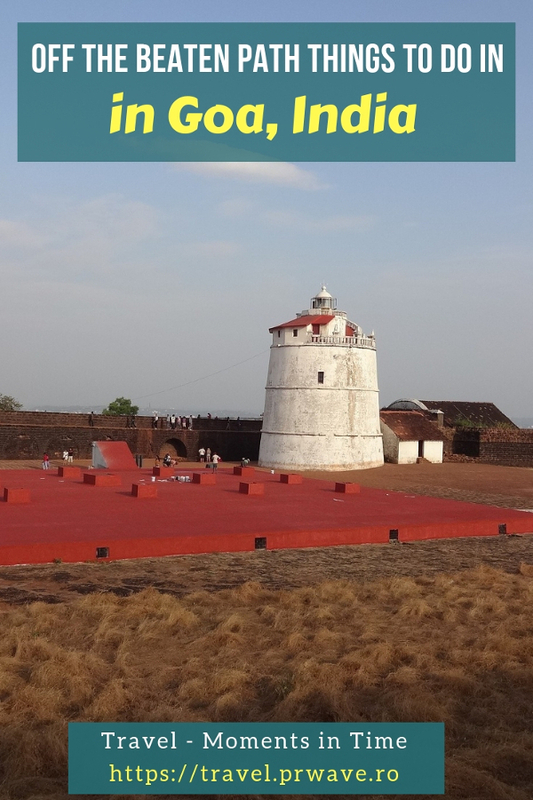 Fort Aguada with its lighthouse will enchant you. If you want to add more cool things to do in Goa, then visit The Goa State Museum and The Archaeological Museum of Goa to learn more. As I said, there are many underrated places in Goa that are true gems and will offer you the chance to learn more about the history, roots, and culture of Goa. 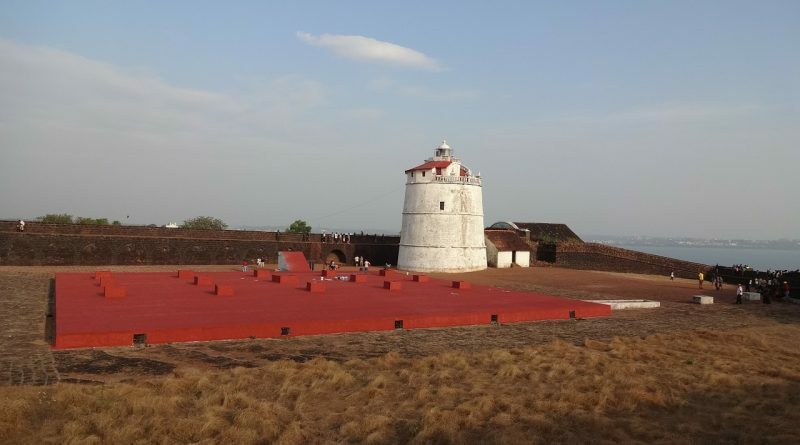 Go to Ancestral Goa to have your mind blown away by the heritage of Goa. You’ll discover here numerous artifacts, tools, clay mannequins and you’ll learn about traditional occupations, and culture. Don’t miss the impressive “Big Foot” by Maendra Jocelino Araujo Alvares. Another thing to add to your Goa off the beaten track things to do list is a visit to the Butterfly Conservatory. Here you’ll be able to admire numerous butterflies and even feed them and observe them closely. An unforgettable experience! 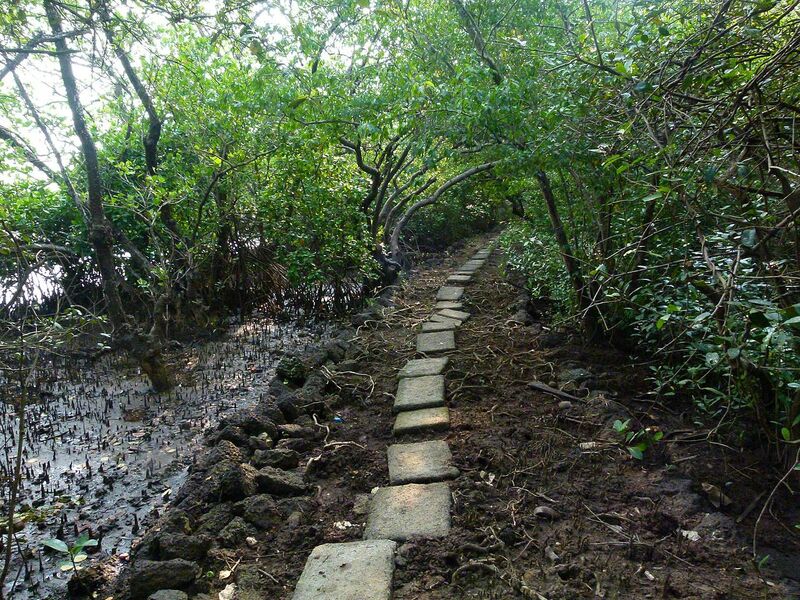 Located in Chorão Island, on the Mandovi River, the Salim Ali Bird Sanctuary is one of the lesser known attractions in Goa that you must visit. Home to more than 100 species of birds, a few crocodiles, and to wonderful plants and trees, this is a great place for relaxation and long walks. 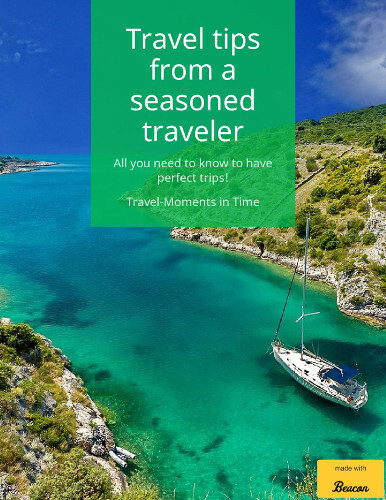 It’s accessible in many ways – so you only need to decide how you want to get here and then let yourself be charmed by the beauty here. As you can easily see, there is much more to do in Goa than going to the beach. These less touristy attractions in Goa make wonderful off the beaten path things to do in Goa and they allow you to better understand Goa and admire its beauty.